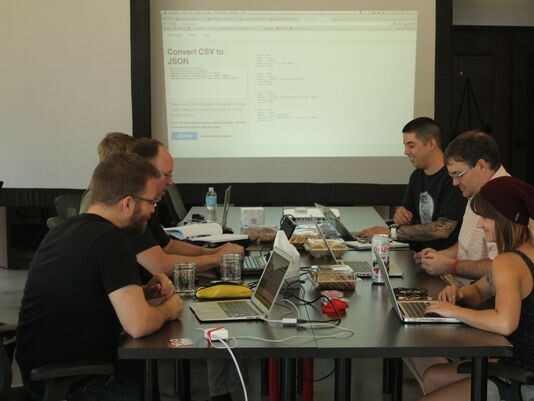 For National Day of Civic Hacking, we got together to look at City of Reno’s Park Inventory dataset. This is an example use of that data. 2014 Code for Reno. All Rights Reserved.